"Drunk in Love" might not be the name they want to go with for their reported summer stadium tour, but it's the name of the song they've been performing together a lot lately and it sounds a lot better than the "Mrs. Magna Carter Show." They've both made appearances at each other's concerts in the past, but teasing us with rumors of a Beyoncé and Jay Z summer tour would just be cruel if it wasn't true. You could make a separate CD out of all the songs the two of them have collaborated on in the past and seeing Beyoncé crash her sister Solange's Coachella set just made us eager to watch her perform with more members of her family. Like, say, her equally famous husband. Neither Beyoncé nor Jay Z's reps have spoken to confirm or deny the reports just yet, but in the meantime fans can't be blamed for dreaming. The King and Queen of Hip Hop have a relationship so beloved that there are restaurants with Valentine's day menus inspired by them. Their daughter, Blue Ivy, has become the youngest person ever to appear on a Billboard chart. Essentially, everything the two of them touches turns to immediate gold. How have Beyoncé and Jay Z not gone on tour together before? 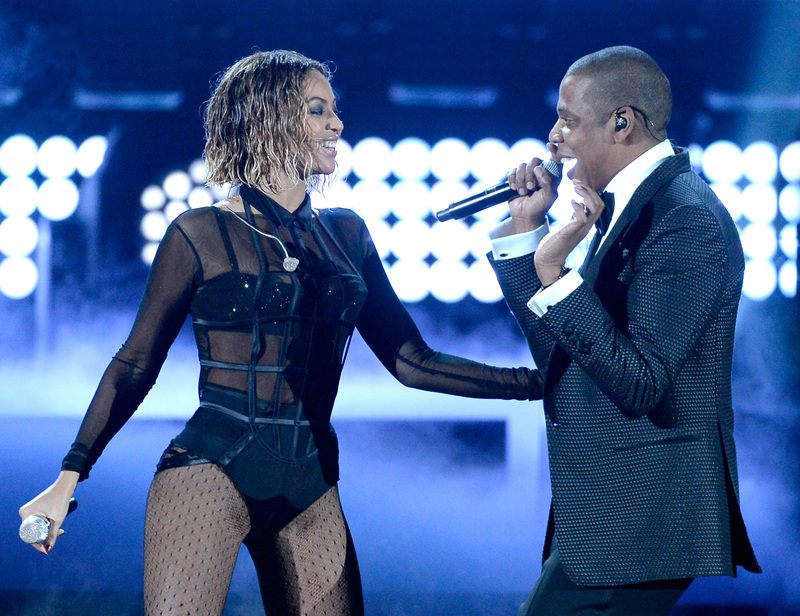 If the "Drunk in Love" Tour isn't coming to a venue near you this summer, at least we can look back on their past guest performances to soothe the burn. Or make it worse.